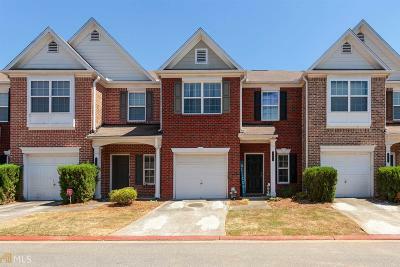 This beautiful 3bd/2.5bth condominium in Heritage Park features hardwood floors throughout the main level, two-piece crown molding, and a spacious family room with a fireplace. Stainless appliances. New microwave. The kitchen overlooks the living room and dinning room. Upstairs features the master bedroom with a separate bath and shower, walk-in closet, two nice sized bedrooms, plus 1 bathroom & a laundry room. There is 1-car garage! 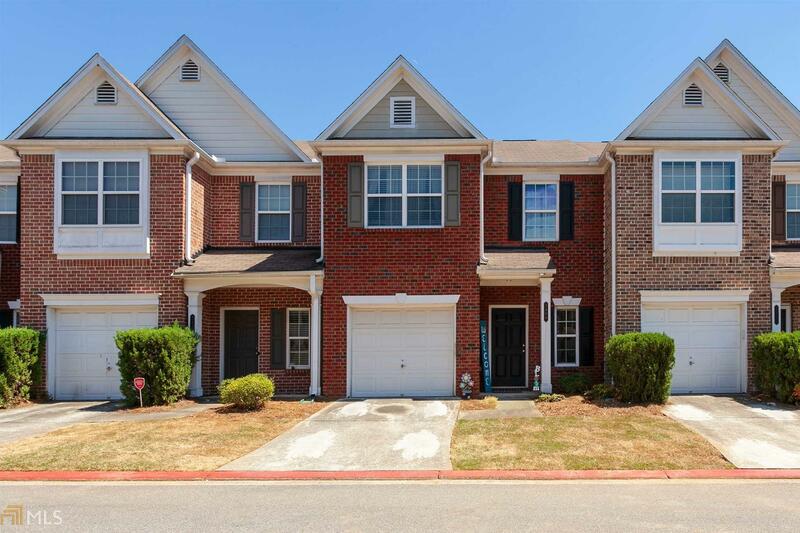 AWESOME LOCATION-easily accessible to KSU, I-75 & I-575, Town Center Mall, and Kennesaw Mountain National Battlefield Park. Directions: I-75 N To Exit 269, Barrett Pkwy. Immediate Right Off Exit. Right On Roberts Ct. Left On To Heritage Park.